Recently there has been the emergence of new political faces and even seasoned politicians with new updated mindsets. The Techsauce team has prepared a list of those in the forefront of the technology sector that are taking on politics. 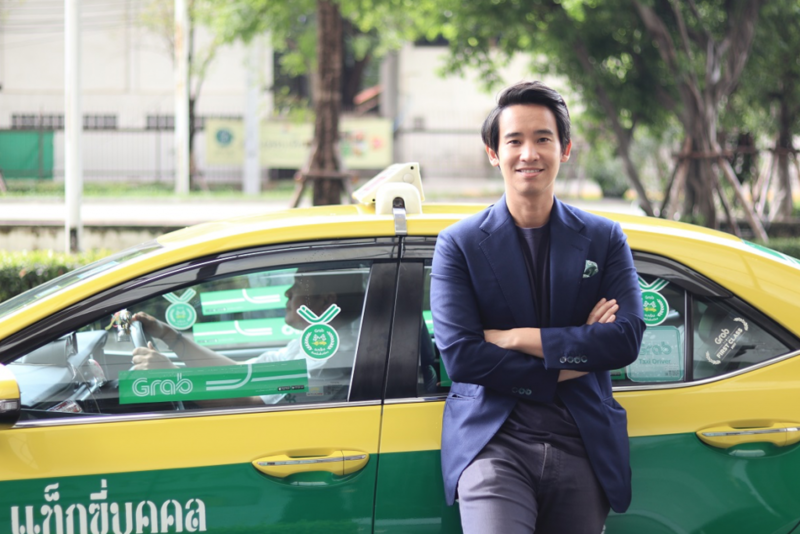 This young blood politician has received a lot of attention for his strong drive and success as the managing director of CEO Agrifood Company Limited and Great Ocean Food and the former executive director of Grab Thailand. On his journey to success Tim says he has gone through it all in the business world. Whether it be transforming his father’s 100 million Baht debt into a company worth billions of Baht or his work to transform the lives of Thailand’s agriculture sector with technology. One of the most interesting aspects of his political campaign is developing the foundations of Thailand’s economy with technology. Many already know who Korn Chatikavanij is from both his position in politics and the startup world. 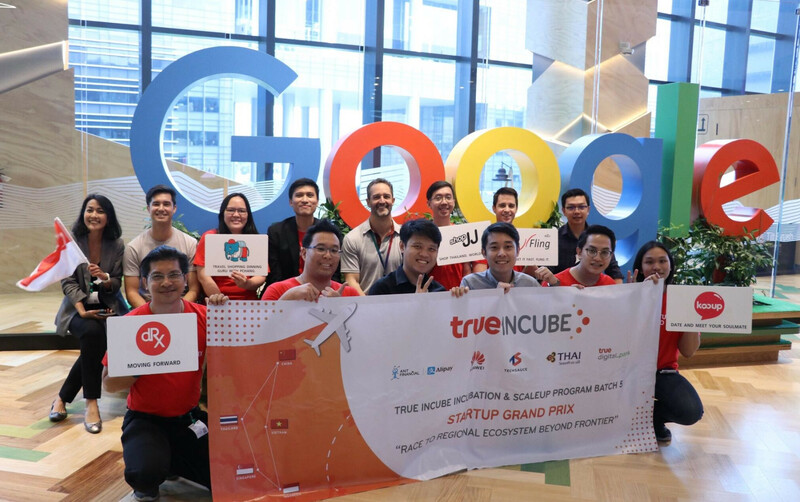 His role in the startup ecosystem has been clear with his positions as President of Refinn International Dot Com (Refinn) and president of the Thai FinTech Club. 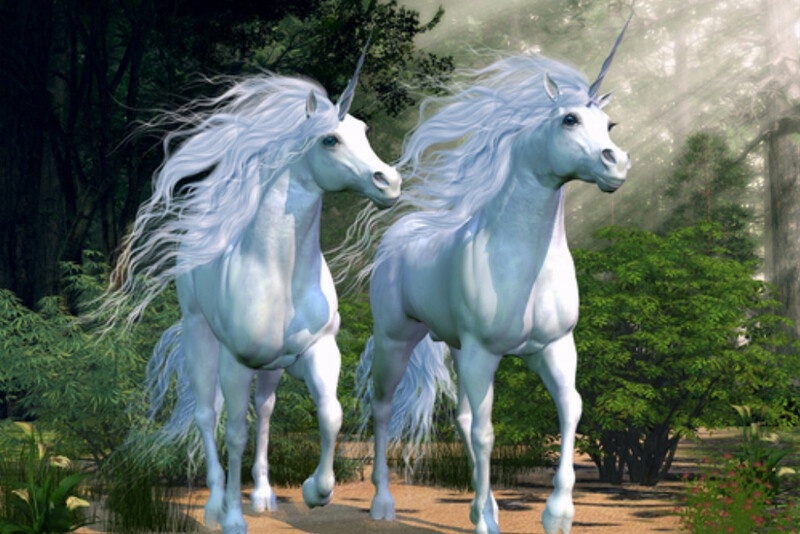 He has always supported many organizations in integrating technology and adapting to the disruption era. Other than being the leader of the Thai FinTech Club, Korn has also been an investor in startups. 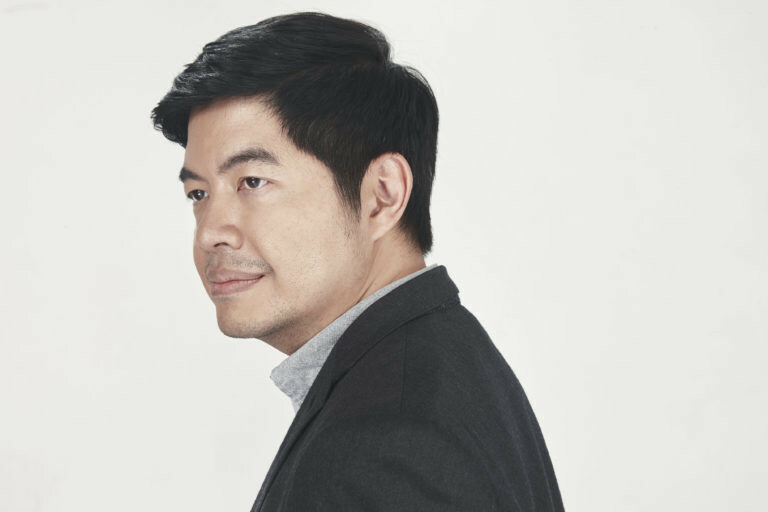 He is also among the team of advisors for SIX Network, a blockchain network for digital and creative industry in Thailand. 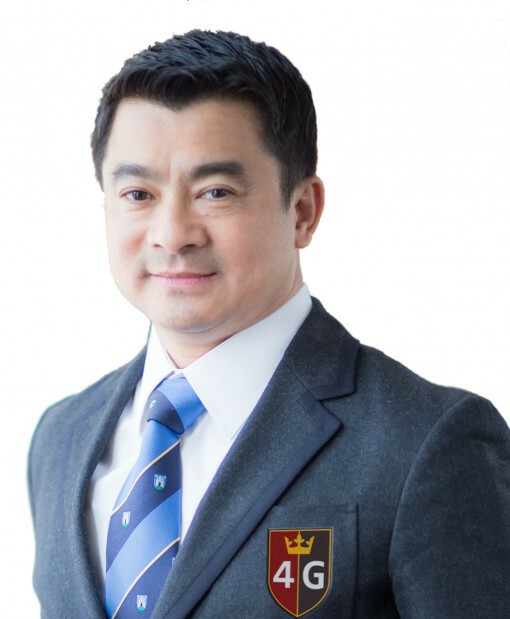 Settapong took the position of vice-chairman of the National Broadcasting and Telecommunications Commission of Thailand after having studied and worked in the field of Electrical Engineering (Telecommunications) and Information Technology. Positions he has held include being the former secretary to the chairman of the board of CAT Telecom Public Company Limited and being a guest lecturer to various universities. He joined the Bhumjaithai Party because of its policy on technology. One of the party’s vision is to revolutionize education so that it is online in the form of “Thailand Sharing University”. Settapong aims to make this a reality in the future. He also wants to legalize Grab Car once again. Chatchart is another political candidate has received much attention and many Thais have followed his every move. He has received the viral meme title as “The Strongest Minister in the World” by netizens. Starting out as a lecturer in civil engineering at the Faculty of Engineering at Chulalongkorn University, Chatchart has been a part of many boards or committees of various state enterprises such as the Transport Company Limited, the Mass Rapid Transit Authority of Thailand, and the Aeronautical Radio of Thailand Company Limited. His latest positions have been an independent director and a member of the audit committee and nomination and compensation committee of Land and House Public Company Limited. He left the positions to run in the upcoming elections. 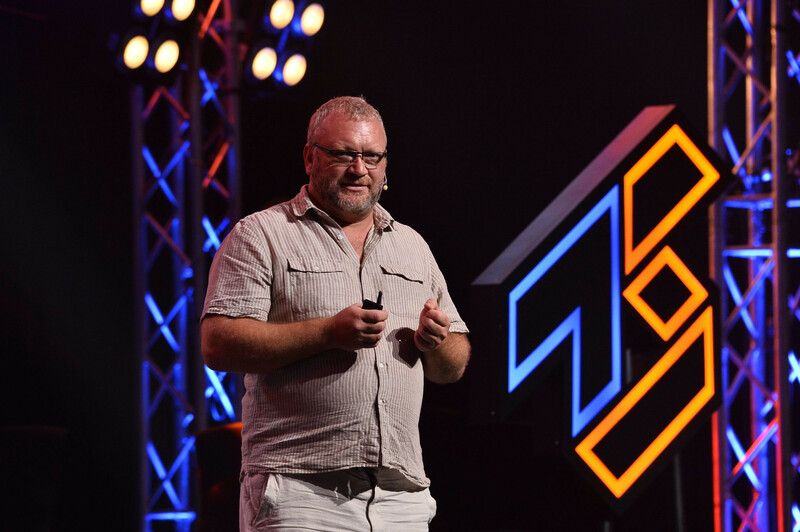 Even though he is not directly from the tech sector, Chatchart is one of the leaders who has enabled an organization to adapt and survive the Disruption Era. 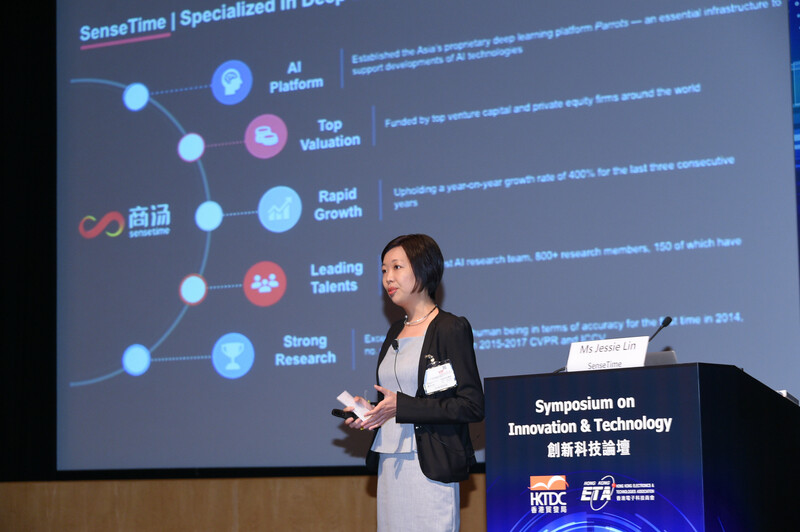 He has shown his deep interest in technology by appearing at an event hosted by Bannia, a startup that gathers real estate information in Thailand. Kaikong is another person who has prioritized communication and information technology for society. He is among those hopeful for an open government in Thailand where the Thai public is given the opportunity to check the work of the public sector. He has done a lot of work involving technology, whether it be organizing ICT projects for various organizations such as the Digital Government Development Agency, the United Nations Development Program (UNDP), the board of directors working to develop information technology systems, and the National Human Rights Commission or holding a the position of deputy director of Change Fusion, a non-profit institute under the Thai Rural Reconstruction Movement Foundation under the Royal Patronage. 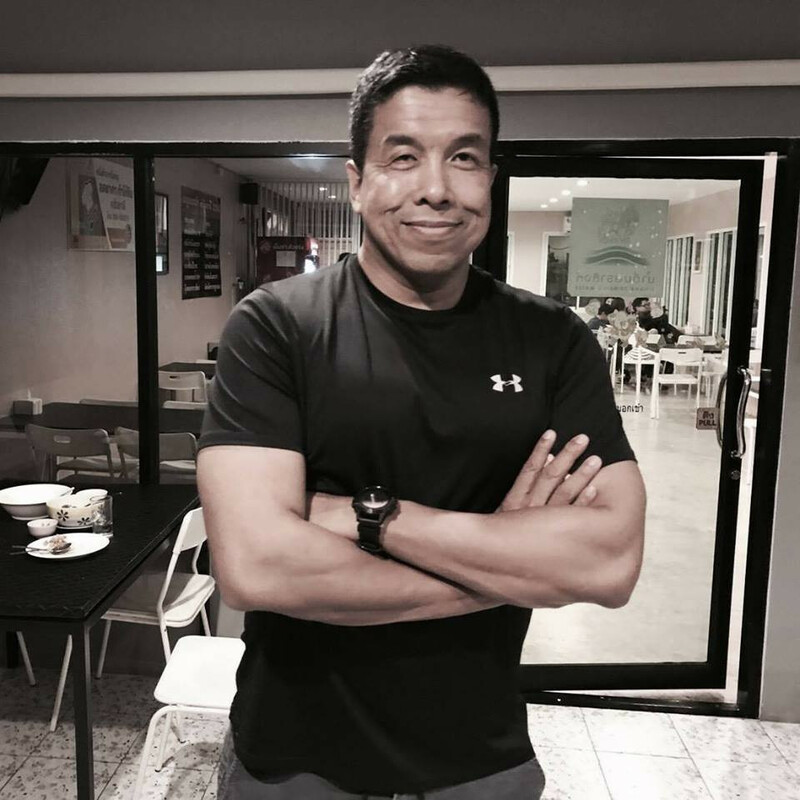 Dr. Kanawat is pretty recognizable from his work in the entertainment industry. However another important role he plays is CEO to crowd funding project Rakdee Ventures, which focuses on healthcare. He is definitely a part of the new generation and is new blood for the Democrat Party. 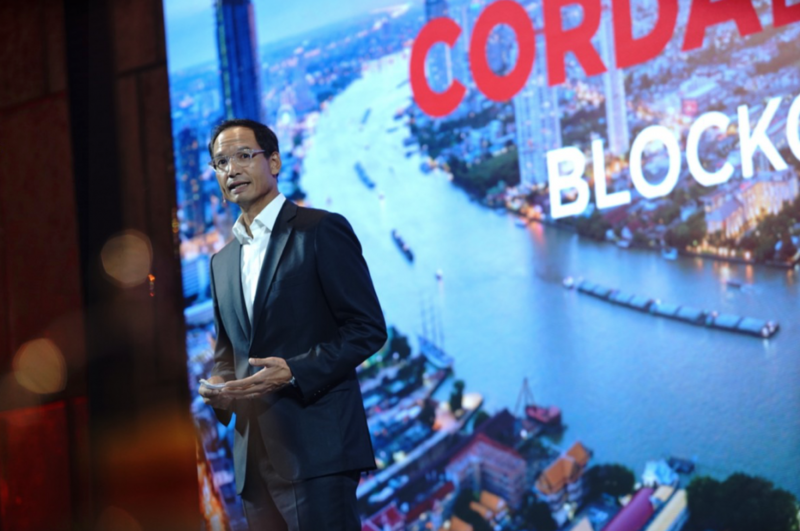 You can say these six individuals have the potential to make an impact on the technology sector in Thailand should they succeed in the upcoming Thai elections. However it remains to be seen what direction they will take in developing the kingdom should they really get into office.